Posted on Friday, May 29th, 2015 at 1:05 am. At Grace Fellowship we work to foster leadership at all levels of ministry. We have many and varied places to serve and train throughout this organization. 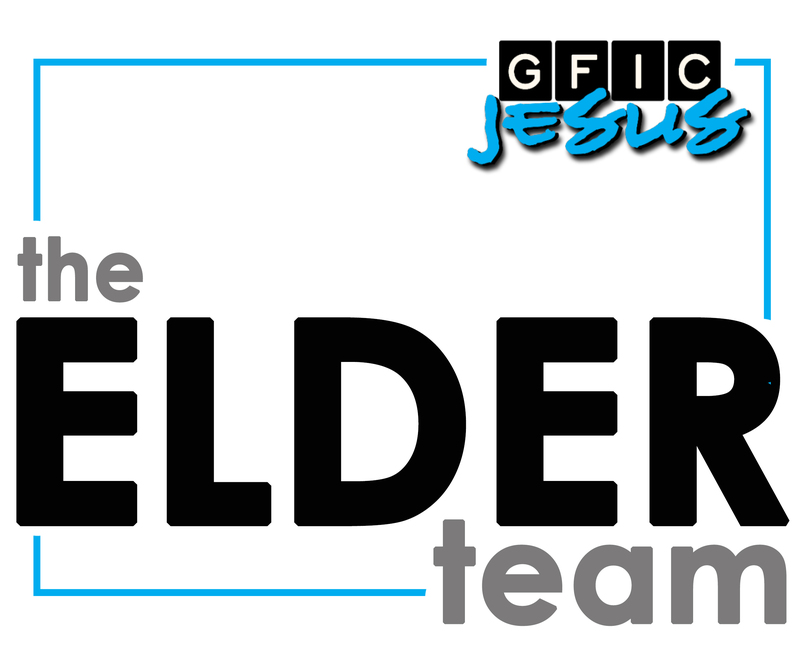 One of the most necessary and undervalued positions today is that of Elder. These dear men and women of God are directly responsible for meeting both the operational needs of the organization as a whole, and the practical needs of the congregation. It takes a very special heart, great faith, experiential expertise and a lot of prayer to operate effectively in this anointing. These are truly some of the most special people it has ever been my privilege and honor to raise up and work alongside. They each train for one year in generalized ministry while simultaneously working on their individual callings. They, quite literally, are the glue and the fuel for growth in the church. I speak blessings and grace over anyone in this post and express love for your diligence and your heart of service.